Simmons House Moving, Inc. is a professional house moving and structural moving company. We are in the business of moving houses, barns, buildings, modular homes, mobile homes, and any type structure for the purpose of relocation and/or basement or foundation insertion. Simmons House Moving, Inc. is a leader in providing value-added structural moving services to our customers by creating a successful partnership with them throughout the moving process. It is our pledge to establish lasting relationships with our customers by exceeding their expectations and gaining their trust through exceptional performance by every member of Simmons House Moving team. 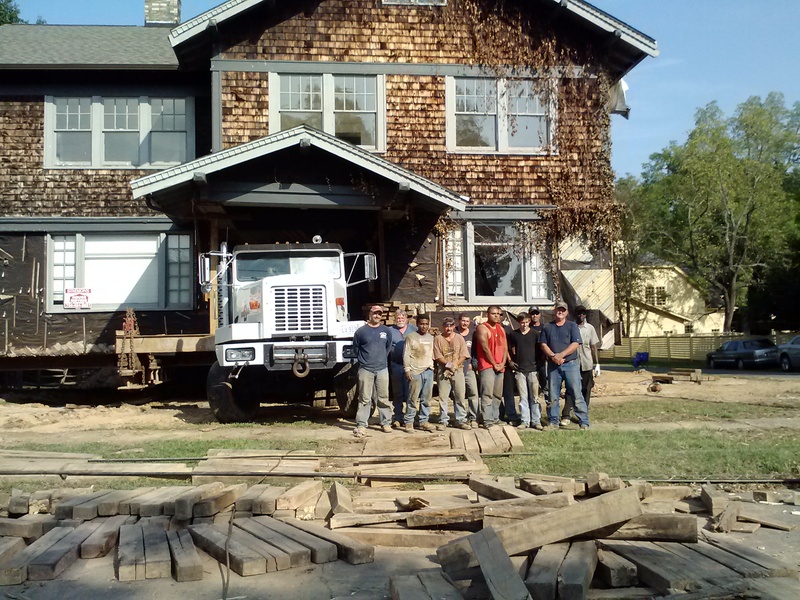 We move structures in North Carolina and South Carolina. Call for your free estimate today (704) 484-8691.